My first year of blogging was bizzare (read about it HERE) and I learned so much about myself, the blogging community, and what it takes to be an influencer (guys it takes A LOT). One of the biggest things I’ve learned is how to create titles that are click-bait and will drive readers to my blog. As always I believe that when you blog you should be putting out meaningful content that corresponds with YOUR values, and you should in no way change your content just to gain more followers, but you can use catchy titles to get more people reading what you have to say, which I think is pretty amazing. Okay so, duh, people are going to want to know what they’re getting into when they click the title, so if you’re talking about cookies, include cookies in the title or if you’re talking about self-care, include that in the title. Please don’t say you’re talking about cookies and then write a whole post on self-care. That isn’t going to inspire readers to go back to your blog. Honestly, I find this so helpful because magazines and “Big Brand” websites have people who’s entire job is coming up with catchy titles. I’m going to be honest, I’m guilty of stealing some of their “templates” multple times. But it works! Ugh…math. Am I the only one? 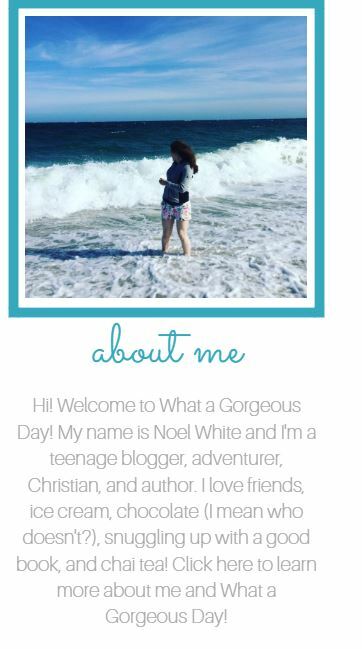 If I had known that blogging had it’s own form of math, and included so many numbers, I probably never would have created It’s a Gorgeous Day, but here we are! Even I will admit there’s something oddly satisfying knowing, theoretically what you’re going to get from a blog post and how long it is going to be from the titles. For example, I’m much more likely to click a post titled 25 Self-Care Ideas You Will Love than one titled Self-Care Ideas You Will Love. It’s pretty simple actually. Have You Ever Tried Asking Questions? What would your reader be asking themselves in order to want to read your post? Try asking that question in your post title! ex: What’s the Secret to the Best Cookies Ever? Click Here to Find Out! Yeah you know it, be that poet. Okay, so maybe not THAT rhyme, but rhymes can be catchy and stick with people! You can also try alliteration,, which is when you start multiple words with the same sound. I think that this is my #1 rule because people don’t want a rambling-paragraph of a title. Honestly keep it short and simple, but use my above tips to create a title that sticks with people. Okay guys, so that’s it! What’s a tip you have for fellow influencers to improve their titles? 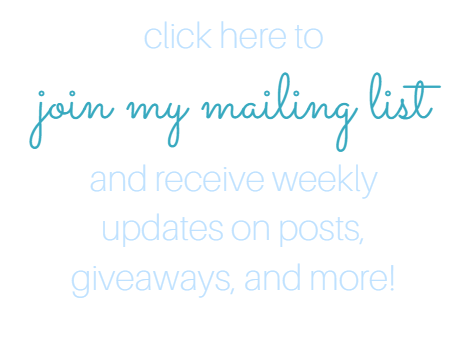 Do you know a blog who’s posts hook you every time? Let me know in the comments down below! As always I hope you have an amazing week. I always have a problem with my titles and I often take a long time to choose a perfect one—this post will be really helpful! !